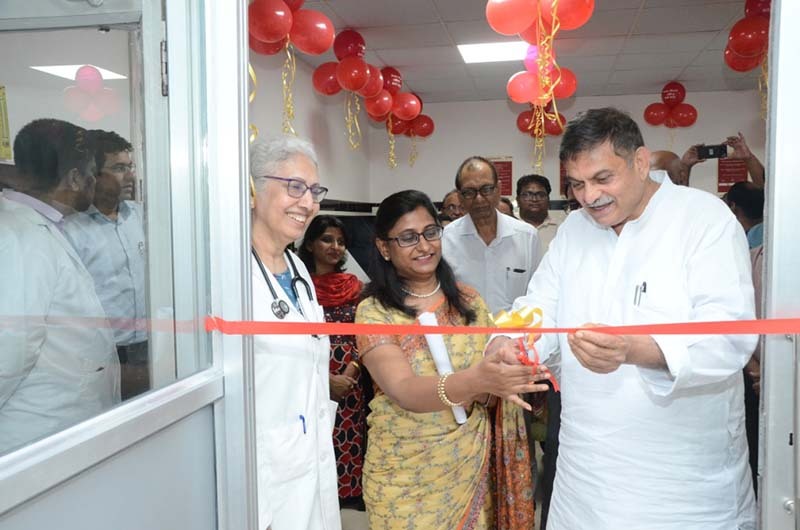 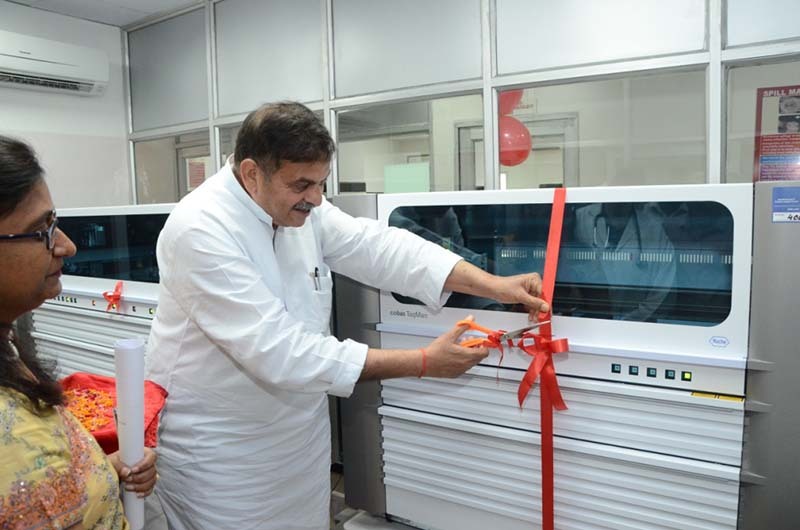 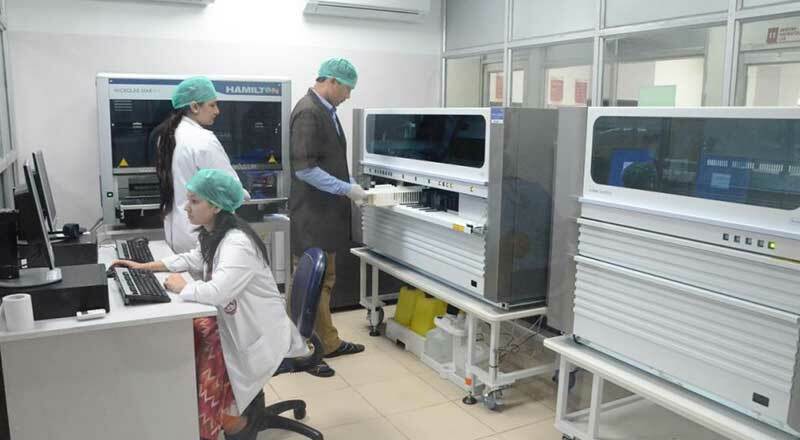 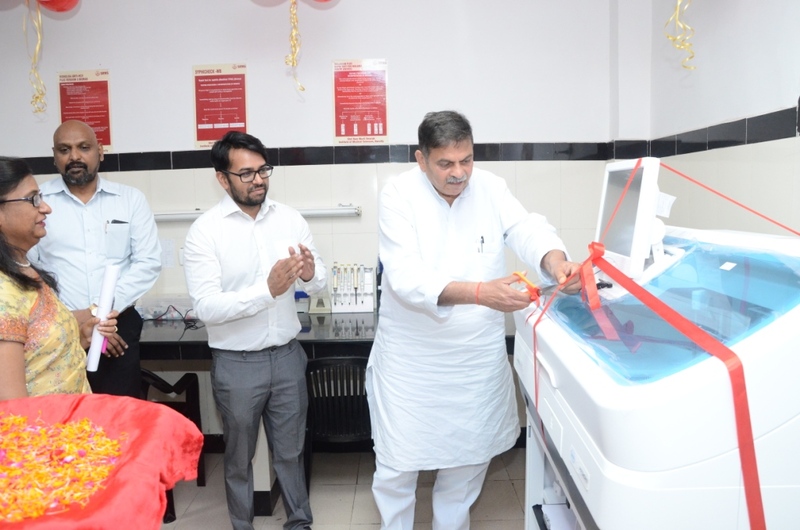 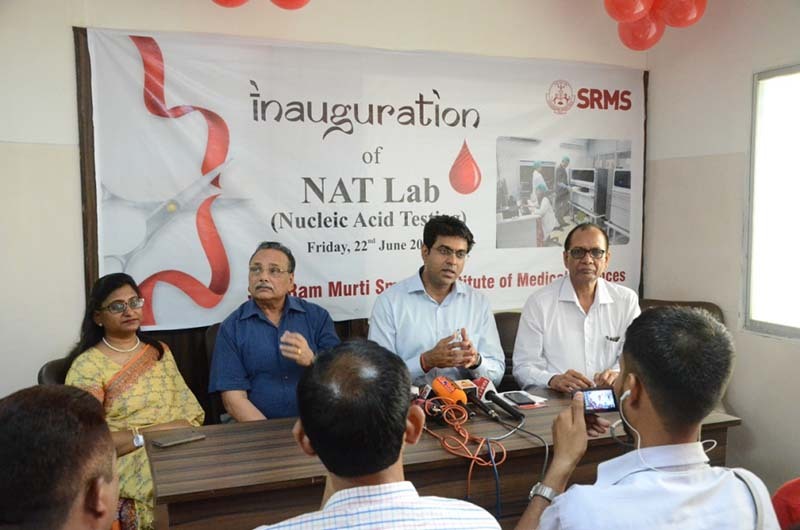 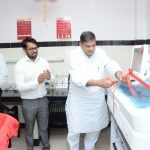 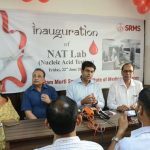 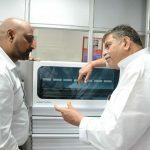 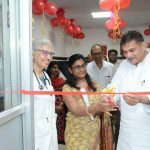 SRMS IMS, Bareilly recently inaugurated a High -Tech NAT (Nucleic Acid Amplification Testing) Lab in its blood bank by Shri Dev Murti, Chairman SRMS Trust in presence of Dr. Rahul Katharia, Associate Professor, Deptt. 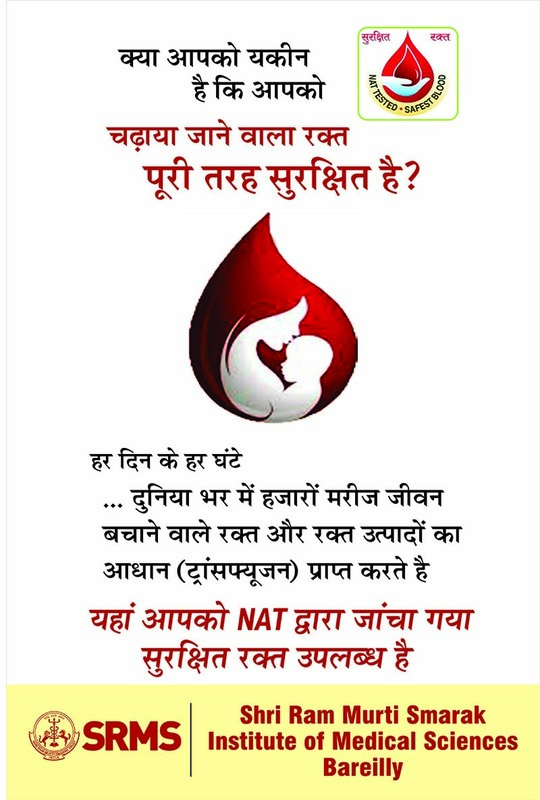 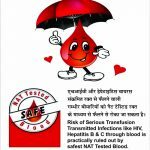 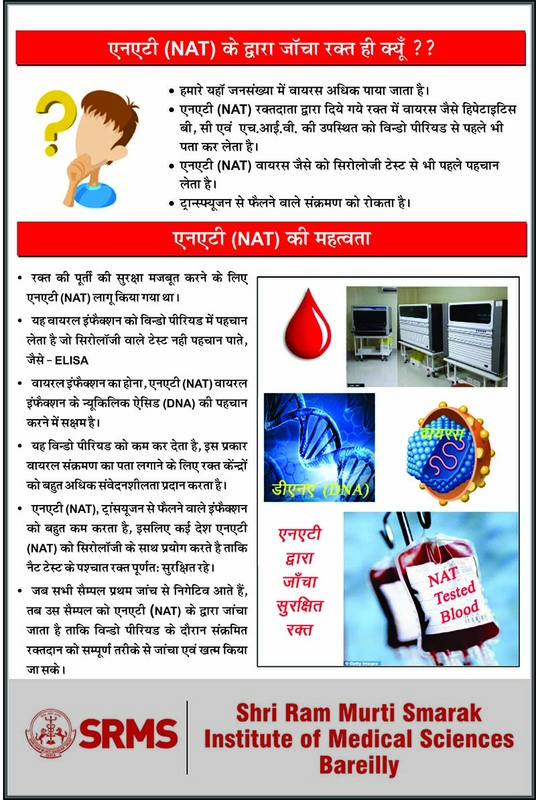 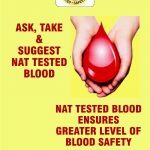 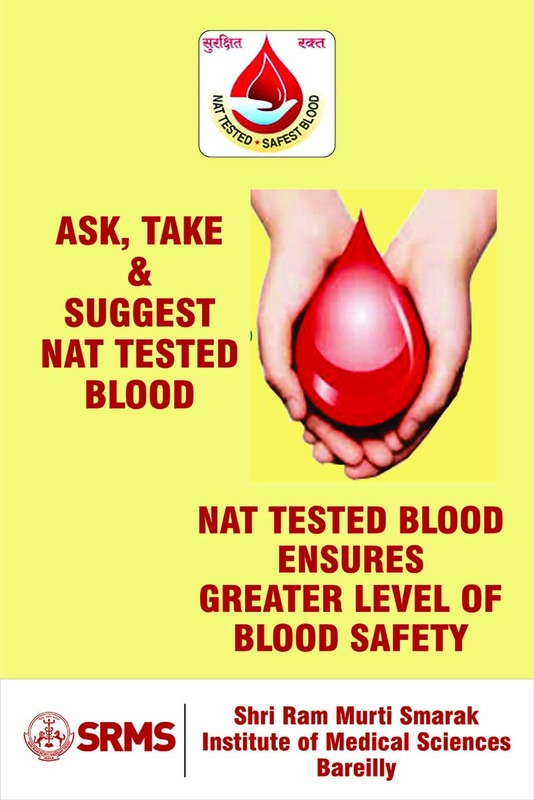 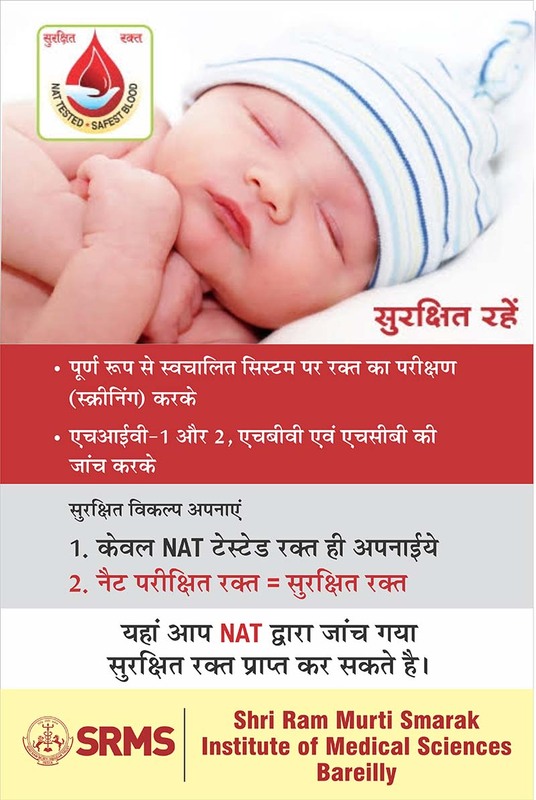 of Transfusion Medicine, SGPGI, Lucknow. 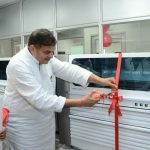 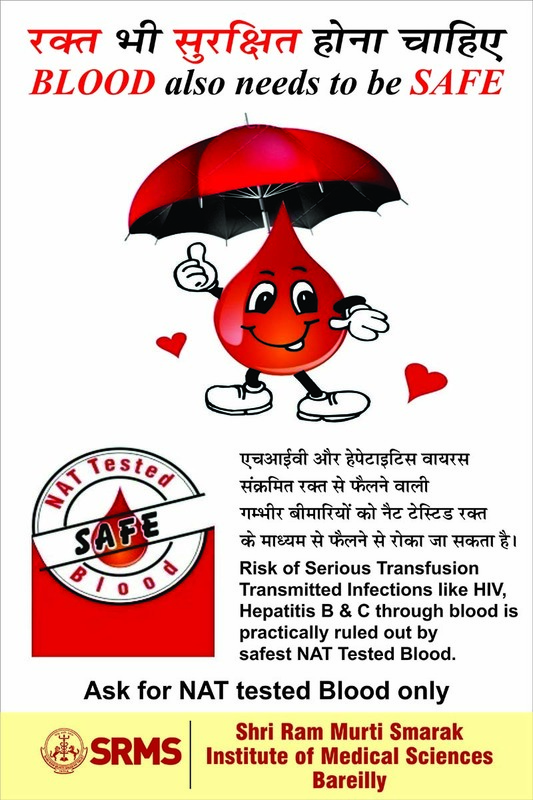 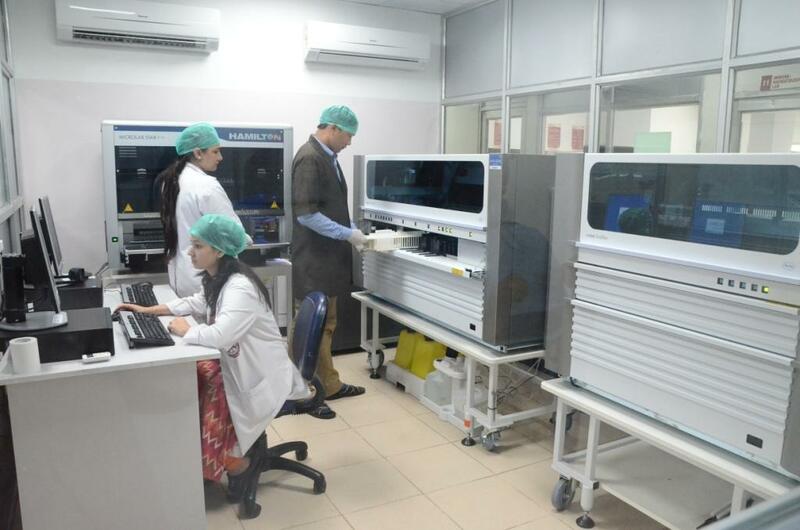 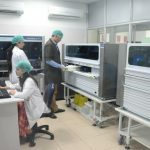 The lab brings another new age technology to the hospital in a bid to prevent spread of HIV, Hepatitis B and C during blood transfusions. 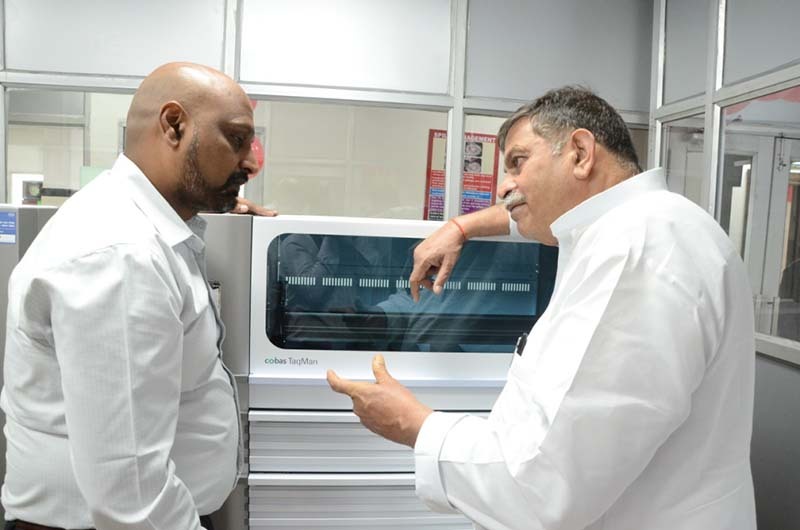 Dr. P S P Dhananjay, Senior Technical Manager, Roche explained the functionality and nuances of the state of the art, modern day lab that will also have its benefits for Thalassemia and Hemophilia patients as well. 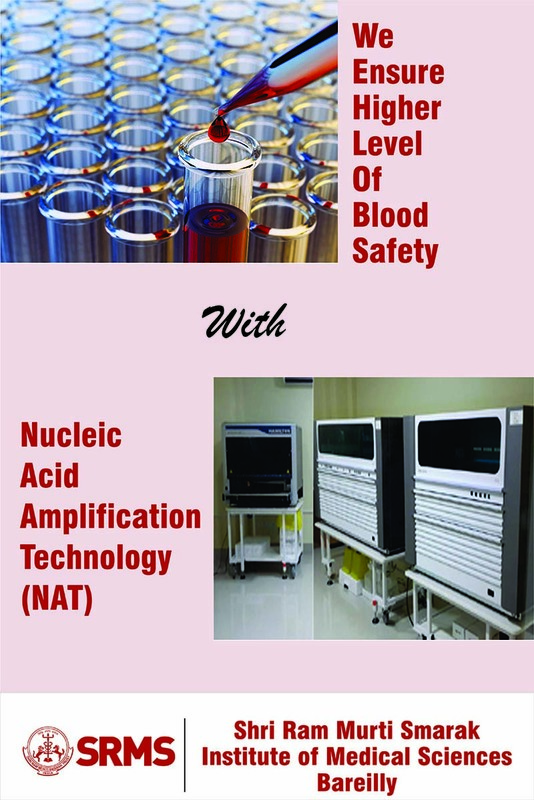 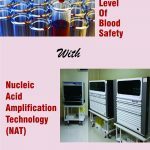 The aim of this Lab is to provide the safest blood for transfusion and minimize the risk of various life-threatening viruses.